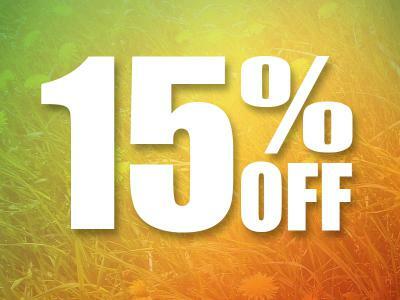 Book now and get 15% off for selected dates in June & July..
15% off Room Only Rates! FREE cancellationNo DepositFree WiFi & On-Site Parking! You will be guaranteed a warm welcome, superb accommodation and unforgettable service. 15% off Bed & Breakfast Rates! FREE cancellationNo DepositBreakfast includedFree WiFi & On-Site Parking!